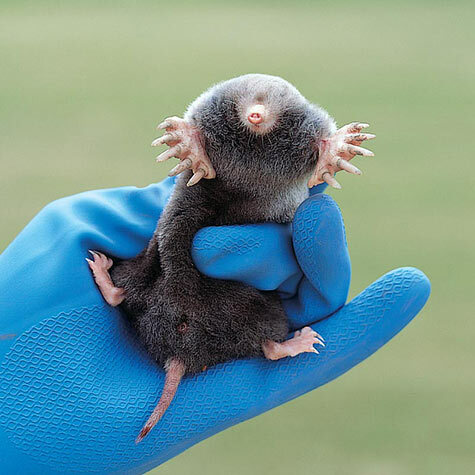 Mole-Relief - Liquid & Dry | Gurney's Seed & Nursery Co.
Humane way to rid your yard of these pesky creatures that create tunnels near the soil surface. Both liquid and dry repellents generate an odor that moles hate and drives them away. Apply in spring and reapply in fall. One 2 1/2-lb. package of dry granules treats 2,500 sq. ft. The 32 oz. liquid is ready to use. 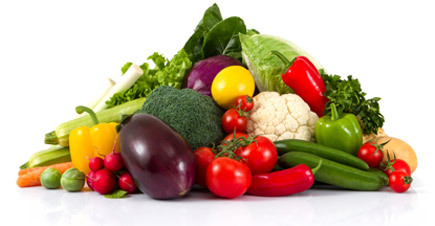 Liquid concentrate is not for use in the area of your garden where food is grown.